Welcome! 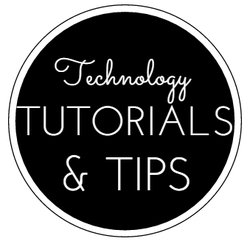 This page has been created to help you implement the various technology resources that are in your classroom. Click on a button below to learn more! Start here with the Troubleshooting Guide! *In the link above click on your phone model. Click through the first few slides because your phones are already installed.